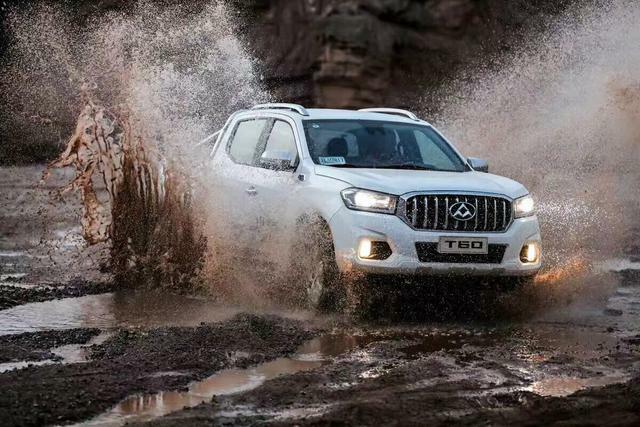 LDV sales are up 109% year-on-year in June, boosted by the T60 now in the Top 30. The New Zealand new vehicle market dips 5.1% year-on-year in June to 15.172 units yet the comparison set was exceptionally high since June 2017 was an all-time record monthly volume (15.985). Passenger cars are down 4.5% to 9.725 and commercial vehicles are down 6.1% to 5.447. Year-to-date, sales are up 1.1% to a new record 80.036 registrations, the first time in New Zealand history that the half-year mark crosses the 80.000 milestone. This time passenger cars are up 1.9% to 53.036 and commercials gain 3.1% to 27.000. Toyota (-26%) continues to dominate the brands ranking despite a steep decline, with Ford (-4%) and Holden (-6%) rounding up the podium ahead of Mitsubishi (+9%) and Mazda (-7%). Nissan (+16%) is the only Top 10 brand posting a double-digit gain with LDV (+109%), Jeep (+33%), Honda (+18%), Audi (+12%) and Skoda (+10%) also making themselves noticed. Model-wise, the Ford Ranger (-11%) posts its third ever month above 1.000 sales after June 2017 and May 2018, keeping the Toyota RAV4 (+65%) at a comfortable distance while the Toyota Hilux (-33%) drops to #3. The Holden Colorado (-13%), Mitsubishi Triton (+9%) and Nissan Navara (+26%) make it five pickups in the Top 6 like last month. Excellent performances of the Holden Captiva (+55%) and Mitsubishi ASX (+50%) just as the Hyundai Kona (#19) tops recent launches ahead of the Mitsubishi Eclipse Cross (#26) and LDV T60 (#30) breaking into the NZ Top 30 for the very first time. Full June 2018 Top 70 All-brands and Top 30 models below.